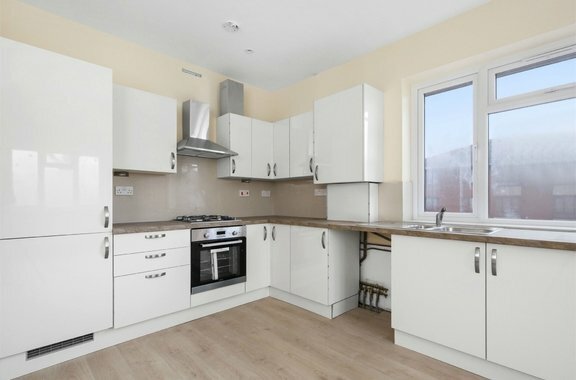 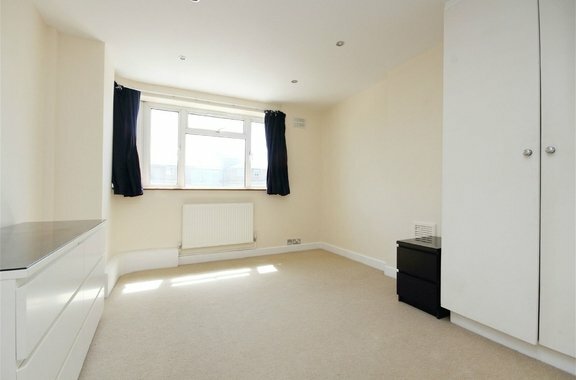 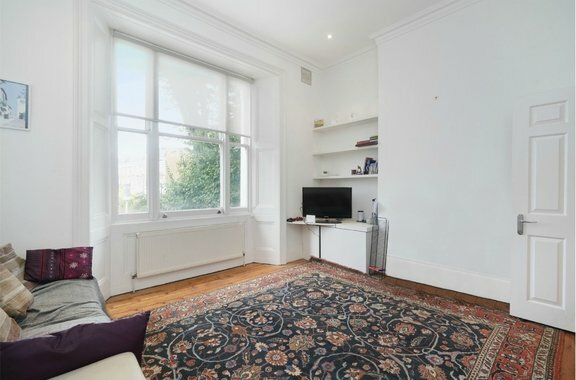 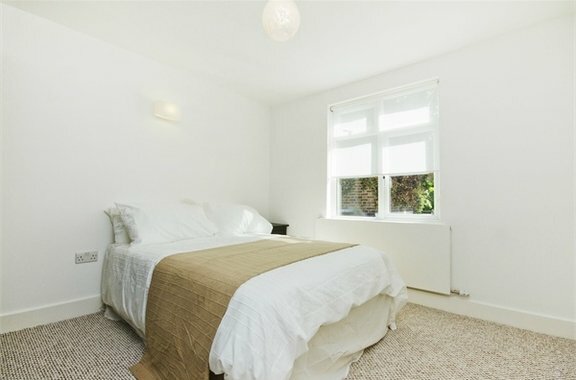 Orchards of London are presenting to the market this very large newly refurbished two bedroom apartment located on a quiet residential road. 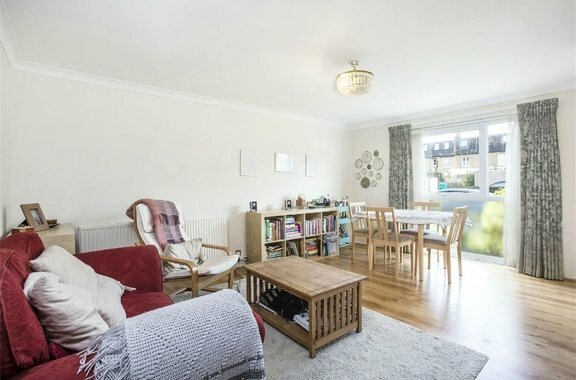 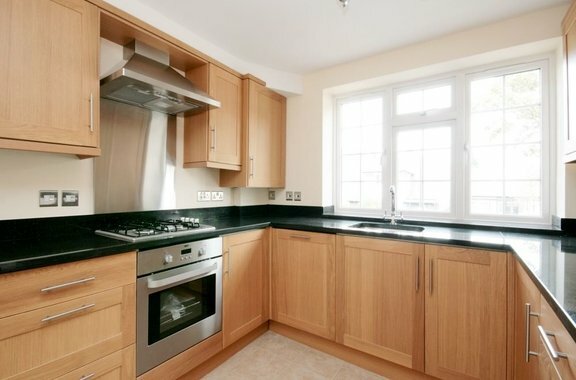 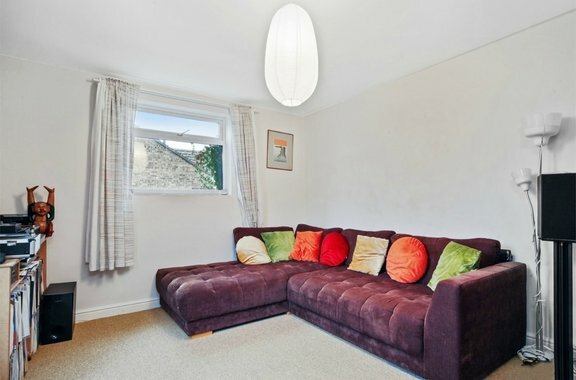 Located in a popular central area of Acton, this superb split level two bedroom apartment, newly renovated to the highest standards, beautifully decorated and presented in immaculate condition throughout, boasting spacious accommodation and two bathrooms. 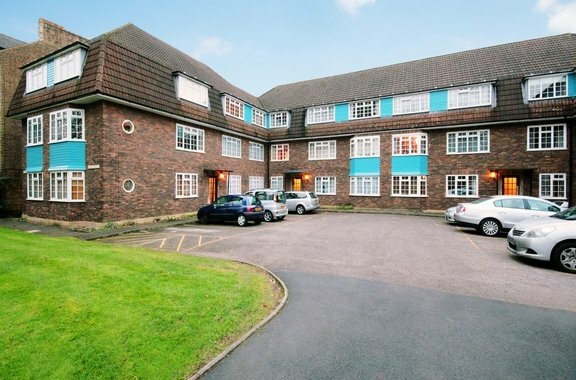 Orchards of London are delighted to offer to the market this fabulous two bedroom apartment, enviably located moments from the trendy Chiswick High Road, presented to the market in excellent condition throughout. 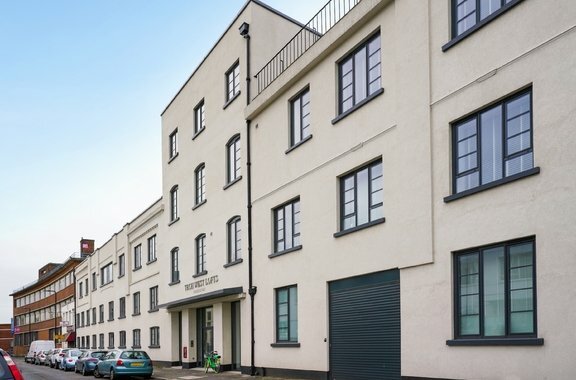 A fantastic opportunity to live in a spacious, newly renovated split level one bedroom apartment set in a dynamic residential development in the heart of Acton. 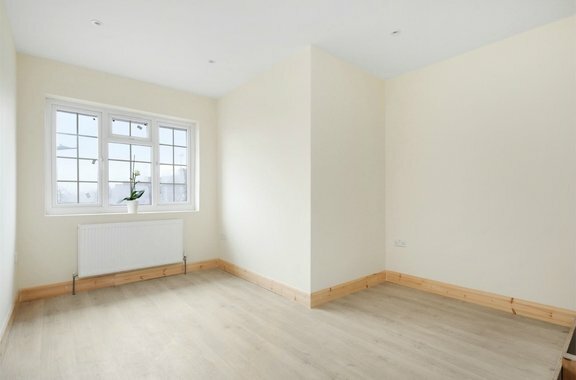 Orchards of London are delighted to offer to the rental market this fantastic two double bedroom first floor purpose built flat offered to the market in excellent condition throughout, is situated in a charming development in a desirable area of Ealing, benefiting from off street parking and views overlooking Ealing Common.